Today I’m being extravagant I’m having another ‘latte’ but no cake!, I sat with two mates last night and we consumed rather a lot of cake!. . .(some more than others!). . .
Why do we pray?. . . I asked him how come!. . .you don’t believe in GOD!. . .
You could see him wrestling with the question, It was as if I had struck his forehead with a latte spoon, and the shock waves were reverberating around his skull!. . Through clenched teeth he answered “I don’t know”. . .”I just prayed!”. . . I am sure there are many who don’t believe in GOD, who, in times of crisis or severe pain, without thinking about it cry out “GOD, help me. . .”help me”. . . Even though both believers and none believers have a natural inbuilt instinct to pray, none believers ignore GOD 364 days of the year & only pray on their day of crisis!. . . Whereas those who believe and know GOD exists, will pray everyday, for the small things in life to the big heart wrenching occurrences that living brings. . . Thinking about it!. . .my mate had what I would call. . .
‘Cold Latte Syndrome!’. . . Looking at my latte!. . .I have two choices!. . .it sits before me, hot and sweet. . .should I chose to consume the contents then I will have a drink that boost my senses and refreshes. .
Leaving me with a pleasant taste. . .that I may savour on my journey home. . .& which my taste buds will reignite the next time I look forward to another coffee. . . However, should I choose to leave my latte!, it will go cold. . .the contents will become bitter, and should I then begin to consume the contents I know I will quickly replace the ceramic vessel back onto the pine-look table. . .& just leave it!. . .
Not wanting to return for another cold latte!. . . Likewise if I only pray in times of ‘crisis’ maybe once or twice a year, no senses are awakened, no relationship is formed with GOD, no trust in HIS amazing power, love, provision or wisdom is ignited. . .no sweet taste experienced!. . .
And all that is left is the familiar 364 days of uncertainty. . .and one or two days of desperate praying!. . .
And that is why I choose to pray always. . .
Or are you in need of a latte spoon to the forehead !. . . 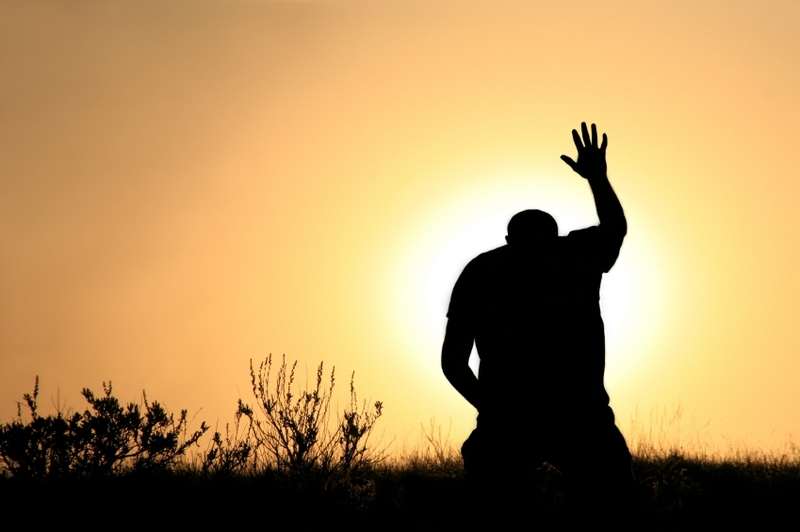 This entry was posted in A Time for Healing, Jesus, The Father and tagged #Pray. Bookmark the permalink.